Yinchuan is one of the most historical and cultural cities of China, it also serves as the capital of the Ningxia Hui Autonomous Region. Yinchuan has three districts, two counties and one city under its jurisdiction, approximately 30% of the city’s population is Hui people. 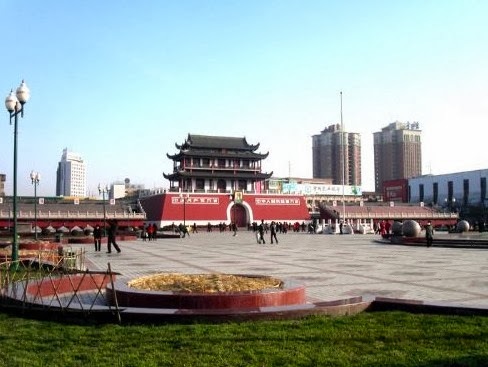 What makes Yinchuan one of the most fascinating places to visit in China is the cultural diversity where the Hetao culture and Islam culture are both prevalent but blended together. For some tips of the best places to visit below are a few recommendations of the most popular sights of Yinchuan. 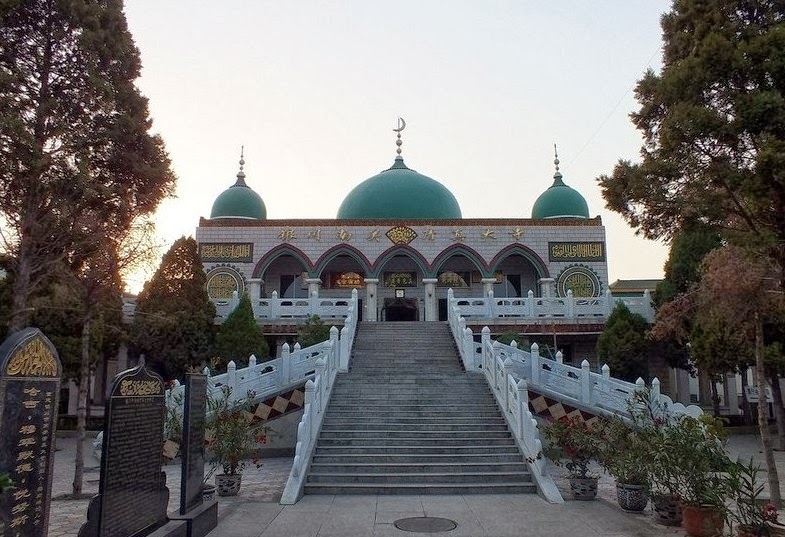 The landmark of Yinchuan City has to be the Nanguan Grand Mosque, where all Muslim religious events are held. The mosque has the most unique and elegant architectural design making it one of the most popular places to visit for tourists. 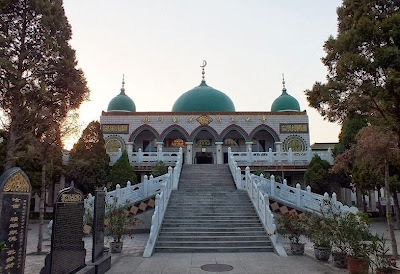 The Nanguan Grand Mosque is located in Xingqing district, the mosque stands at a 22 meter height. When Friday approaches the mosque is filled with Muslims gathering for prayers. On other occasions such as traditional festivals and religious activities the grand hall can accommodate 1,000 people. The Mingcui Lake National Wetland Park is located in Xingqing district and is a national AAA attraction. 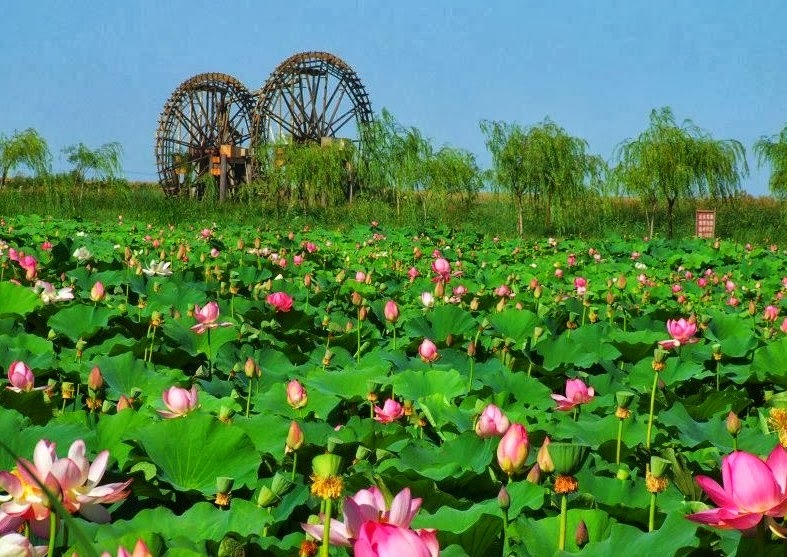 The wetland park exhibits environmental protection but at the same time offers its visitors entertainment. You will be enchanted by the scenery of the lake and the lotus flowers and reeds floating on the surface of the peaceful waters. 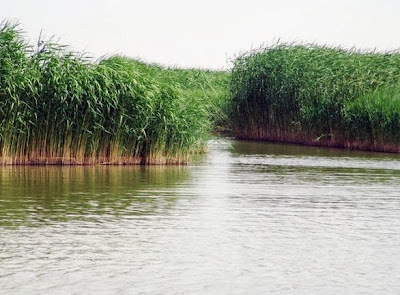 There are also several fish and bird species that have made their home at the wetland park. The top two highlights of the park is the “Reed Maze” and the irrigating system that consists of two waterwheels one made of wood and the other of stone. TheWestern Xia Imperial Tombs is a national AAAAA attraction which is under state protection. The tombs are the burial grounds for the Western Xia Dynasty (1038-1227) emperors. The tombs are the best preserved imperial cemeteries in China. The Western Xia rule lasted approximately 190 years with 10 emperors. The tombs consist of underground burial chambers but today only the Western Xia tombs can be found. 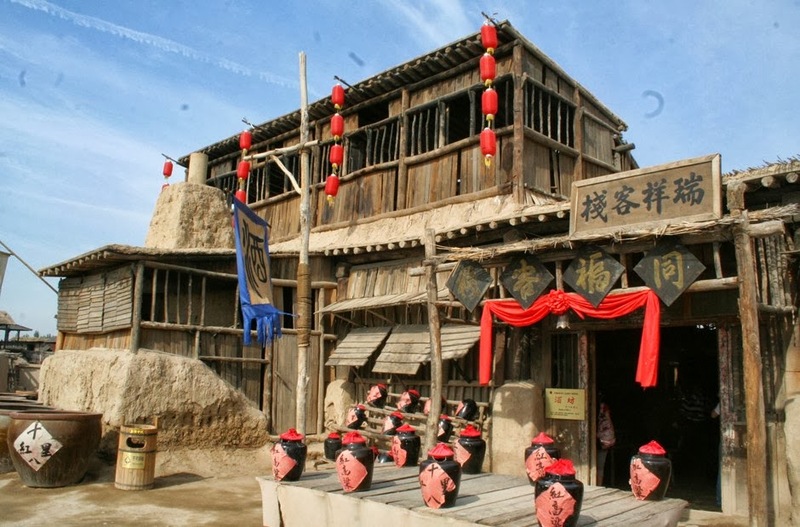 Within the Western Xia History Art Museum there are 18 groups of artistic scenes and 160 figure statues. Zhenbeipu Western Film City is one of the most famous attractions of Yinchuan and has been rewarded “The Most Popular Tourist Destination of China” award. There are over 100 scenes for filming with many costumes that were used in film productions. 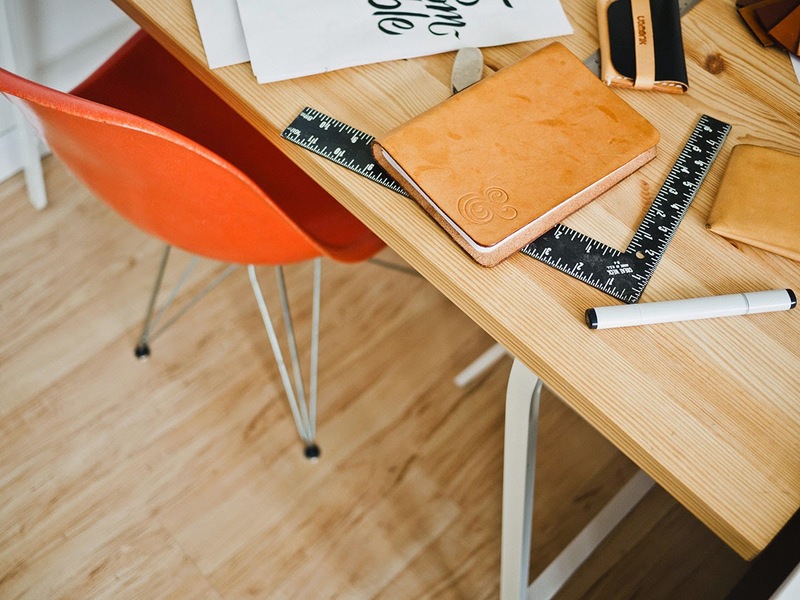 One of the most fun activities is recreating some of the most memorable film scenes and with a professional film team available you can enjoy your few minutes of fame and have it captured on camera. Some of the most famous films that have been filmed at the city are: The Herdsmen, New Dragon Gate Inn, Red Sorghum and many more. 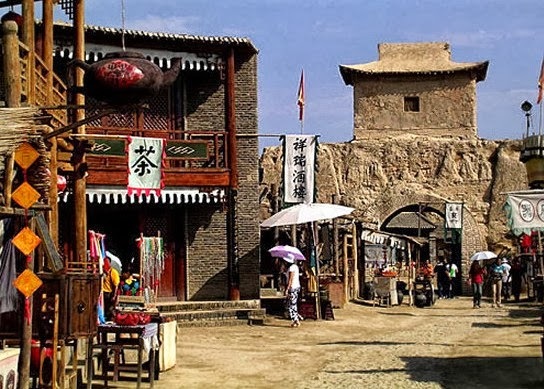 Huaxia Rare Art City is one of the best places to visit to learn more about Islamic culture in China. The art city can be separated into three areas: Islamic Culture Museum, Rare Stone Museum and The Chinese Coin Museum. Within the Islamic Culture Museum visitors can admire the miniature reconstructions of the famous mosques. The Rare Stone Museum offers over 10,000 stone, fossils and crystals which are all considered rare. The Chinese coin museum shows a wide collection of coins that span over the different dynasties of China and visitors can learn about the development of the coinage over the years.